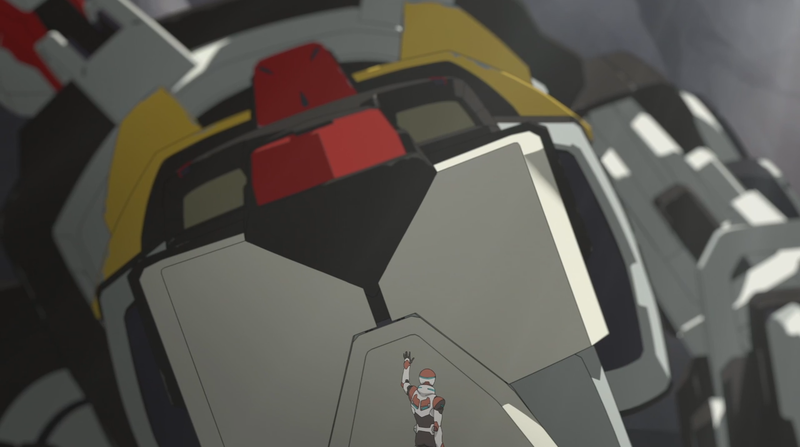 The Netflix series Voltron: Legendary Defender is gearing up for season 2 and Comic Book just released an exclusive first look trailer and poster. 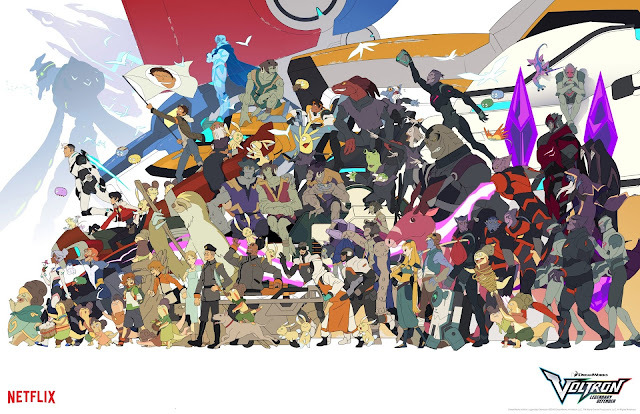 The 2nd season will pickup where the first season and Lion Forge comics left off, defeated from their first battle with Emporer Zarkon. Voltron: Legendary Defender creators will be on hand at New York Comic Con this weekend for autograph sessions, a sneak peek panel and hopefully a premiere date for season 2. Lion Forge will also be on hand for an autograph session featuring comic creators and an exclusive variant cover for Voltron #1. Get the complete schedule at Comic Book.